Funeral Plans | Easing the Financial Pressures of Bereavement. 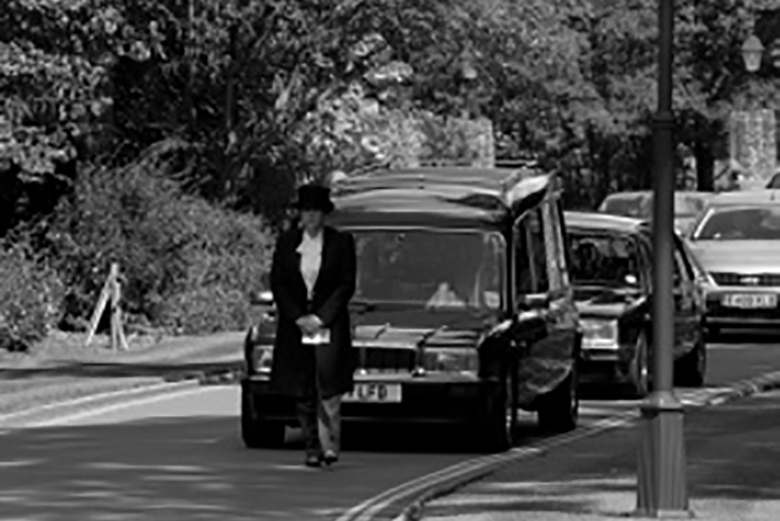 C ountry Funerals offers a range of funeral plans to ease the stress and financial pressure of organising a funeral at the time of bereavement. With Golden Leaves Funeral Planning, Country Funerals’ lady funeral directors will work with you to look ahead – leaving your funeral arrangement in the best possible hands. Offering a warm and friendly independent service in the tranquil surroundings of the village of Westwell near Ashford, Kent, we will plan your funeral with you and help organise a pre-paid funeral plan to suit your needs.